-To train 1000 girls across country on how to ride a motorcycle, with an objective to bring a major shift in thought process of being Free, Independent and helping in conquering Fears. This will also lead to create a gender balance and acceptance in society. -During the course of campaign we will also aim to create an awareness amongst all to increase acceptance level on women riding motorcycles and encourage them to ride on their day to day commuting activity. Subscribe to our Newsletter to get important updates about our ride and events. 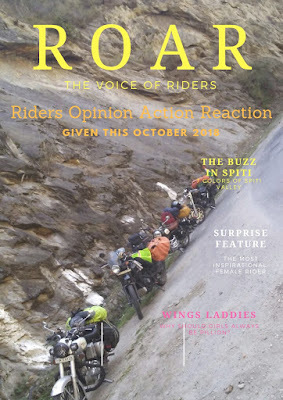 Subscribe to know more about OneIndiaOneRide.
. - | .. - .